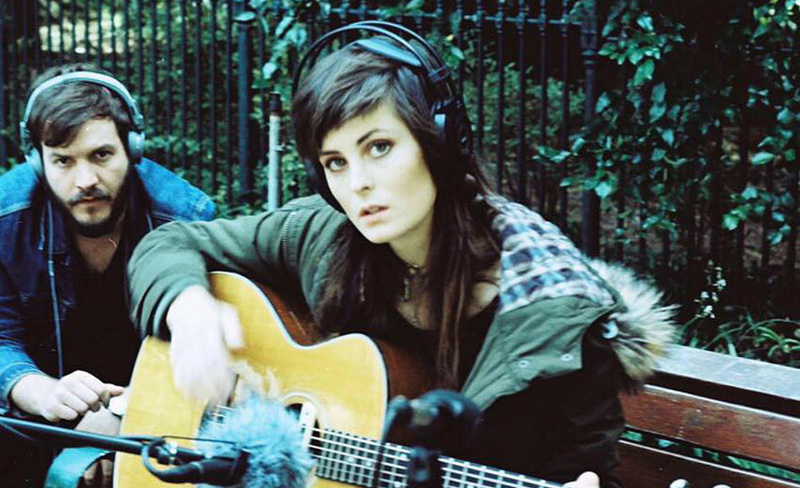 Grace de la Hunt is a singer-songwriter from Cape Town whose main instruments are voicals and guitar. Recently featured as an opening act for Mariah Carey with popular Electro Dance Act Audio Engine, Grace has been told that she has a unique vocal sound as well as musical style, prompting her to experiment with different genres of music. Rock, Indie, Pop, Country crossover, 80s, Motown and R&B are her main influences, performing catchy, fun pop melodies and lyrics she has written or covered. Grace was a winner in the singer-songwriter Marshall Music competition 2014. She was placed 2nd in the Plebs acoustic Paul Bothers competitions. Grace was in the semi finals for SA got talent 2015 she was judged on her original material and vocal performance. She collaborated with the electronic act Audio Engine where she sung and wrote vocals. The song is playlisted on 5fm and national radios and charts in South Africa . They were the opening act for Mariah Carey’s sweet sweet fantasy tour 2016. She is also a vocalist of The Assembly’s house cover band BIGBIGFUNFUN a live music venue and night club in Cape Town.